The ‘dangerous’ thing that happened to me. 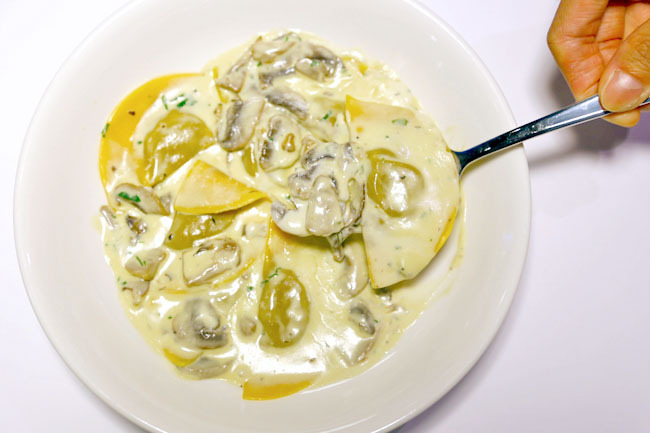 Once you eat good freshly-made pasta, it can be quite difficult to go back to the regular commercial-types. 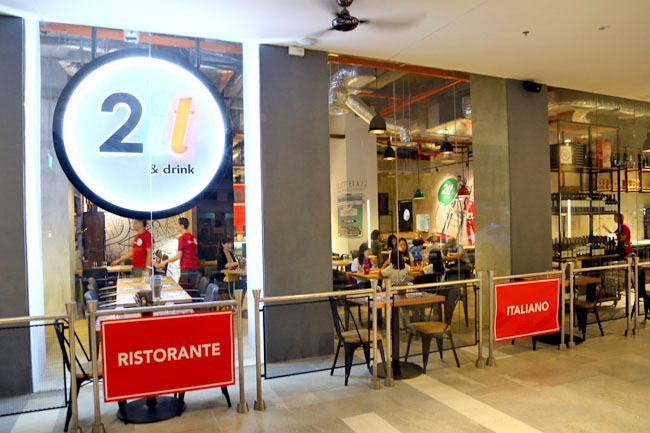 The owners of the more upscale Italian restaurants OTTO Ristorante and OTTO Locanda have set up this more casual outlet with a catchy name, 2it&drink, which essentially means ‘to eat and drink’ and is also an abbreviation of “Italy”. 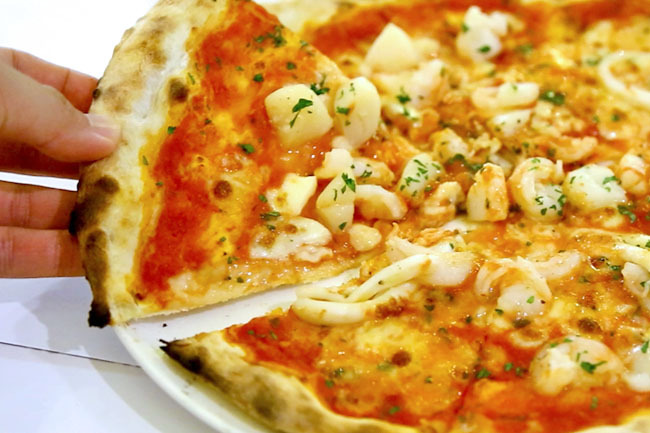 Pasta prices start from $20 for a Spaghetti Alla Carbonara to $28 for a Fettuccine Al Frutti Di Mare at $28, while pizzas average at about $26 for a whole. Portions were not overly huge, and could be consumed in a few mouthfuls if you take big bites. 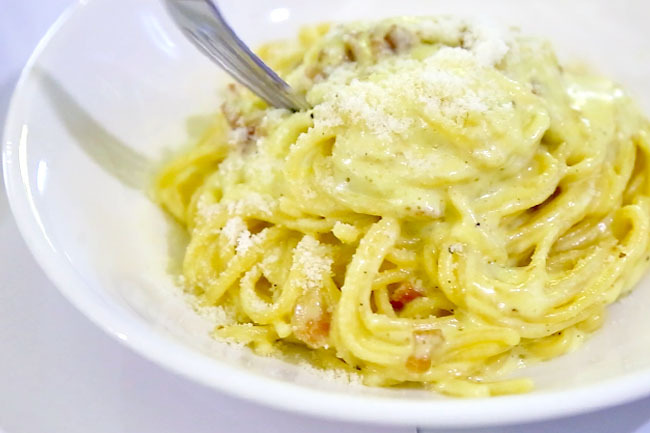 The additional price to pay was for the fresh pasta churned out by the pasta lab within. Tender chewy texture that I took immerse pleasure when chewing, with that rich eggy flavour. The thing about handmade pasta that it complements sauces a lot better, absorbing the flavours partially, and it feels more connected with the ingredients. 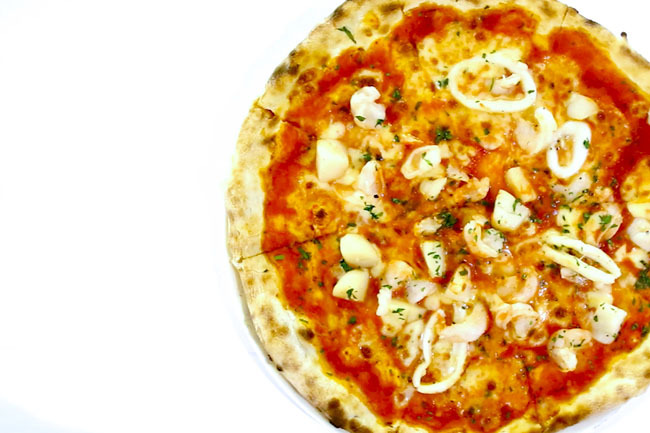 The fluffy pizza bases are made from scratch, topped with quality ingredients cooked in wood-fired ovens within sight. 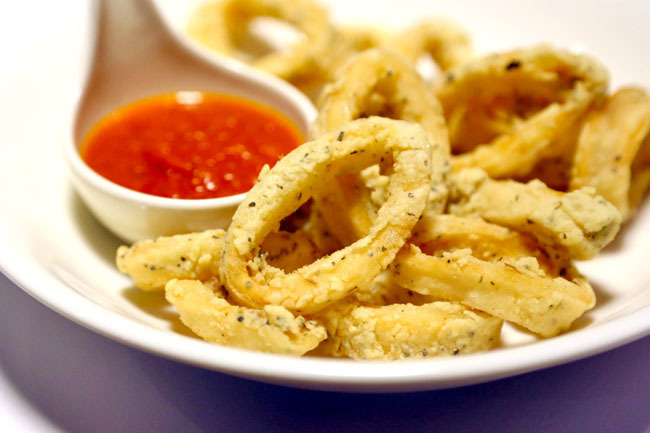 Starters such as the Calamari Fritti ($15) were decent. If only the location and price were more accessible, they would have more sizable popularity. As I said, once you tasted quality pasta, there is no turning back.